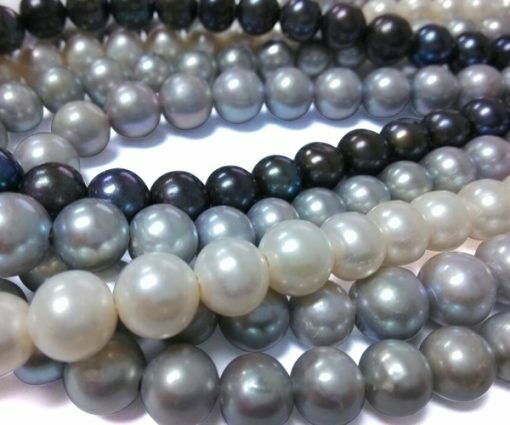 These are 11-12mm A+ grade round pearls with very nice luster with few visible surface markings noticeable only upon very close inspection. 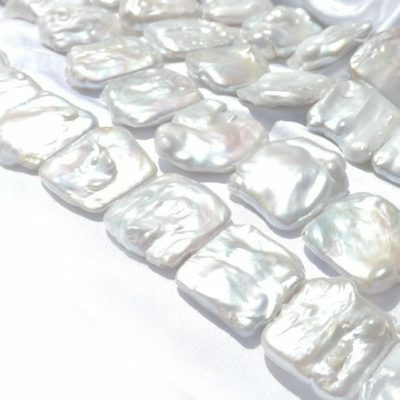 There are approximately 38 pearls per strand measuring 15.5″ long. 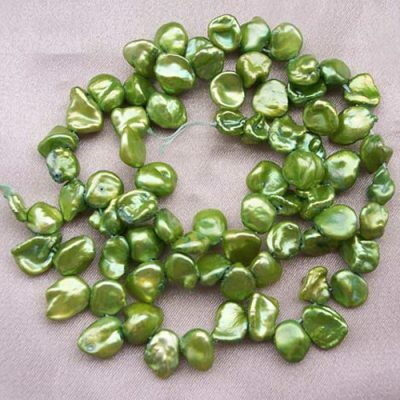 Each strand has an approximate weight of 70 grams. 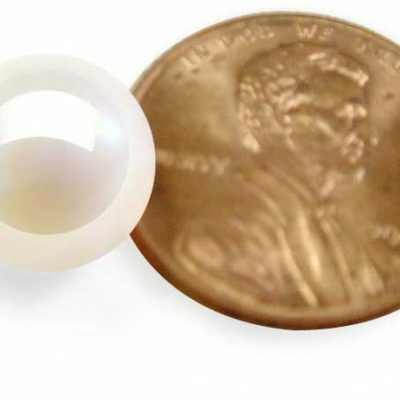 Pearls are drilled with 2.3mm holes for immediate delivery.